SERVPRO of North Anchorage is formed of a team of highly trained water removal and cleanup technicians and we are ready to respond to any type of water loss 24 hours/day, 365 days/year. 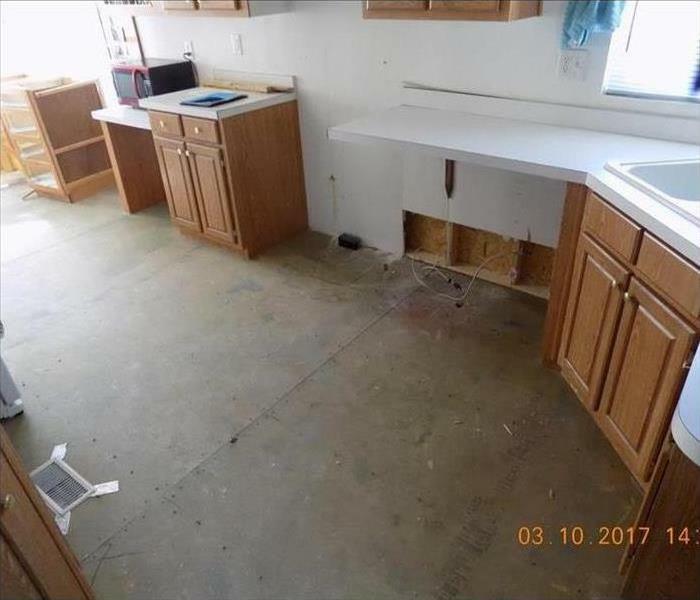 Whether your loss is caused from a dishwasher leak or a pipe bursting underneath your home or business, SERVPRO of North Anchorage will be there to quickly dry out your property using advanced drying techniques. SERVPRO of North Anchorage has a document drying process that can save your most important documents in an already stressful time. Our goal at SERVPRO of North Anchorage is to make any type of loss, whether residential or commercial, as easy as possible for the home or business owner. Our certified Water Technicians will walk you through the process when they arrive onsite, and will make sure that your property is dry and the job is done right. 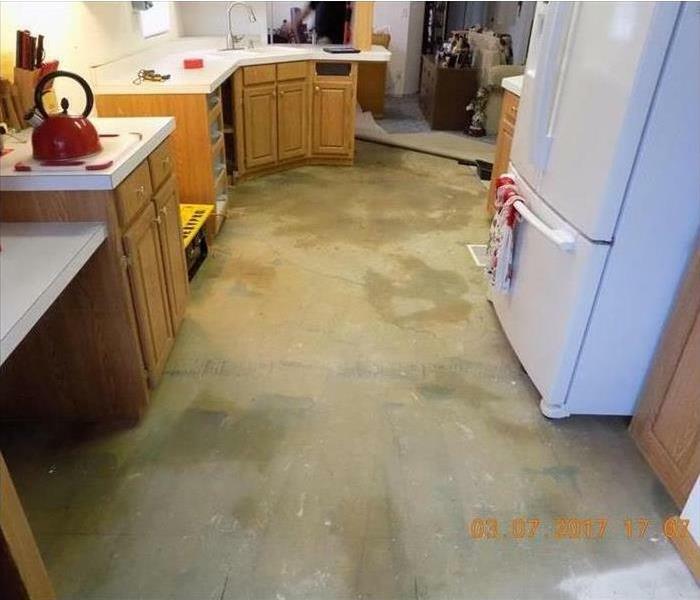 As a locally owned and operated business, SERVPRO of North Anchorage is strategically located to respond quickly to your water or flood damage event. When a major flooding event occurs, we can call upon our national network of 1,700 SERVPRO Franchises and special Disaster Recovery Teams if we need additional resources or personnel. We proudly serve Anchorage, AK, Eagle River, AK, Chugiak, AK, and surrounding areas. Why Choose SERVPRO of North Anchorage? SERVPRO has over 1,700 U.S. and Canadian Franchise locations, strategically positioned to be faster to any size disaster. If your Anchorage home or business is affected by water damage, we can provide an immediate emergency response that helps to prevent secondary damage and mold.